More than just a home inspection! Buying a home without an inspection can result in serious unexpected costs! Buying a home is one of the most significant decisions and one of the biggest investments you will ever make. A home inspection will give you a clear, unbiased evaluation of a home's condition, answer any questions you may have, and help give you peace of mind. Certified home inspector, we know what to look for when you are selling or buying. Servicing Parry Sound Muskoka Barrie Gravenhurst Huntsville Bracebridge Parry Island and area. Home Inspection is our priority! Independent Home Inspection working for you. We answer to you not a Franchise. 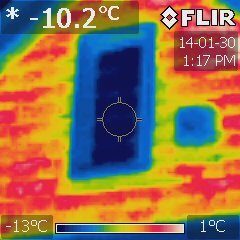 Thermal Camera Used In Every Inspection! 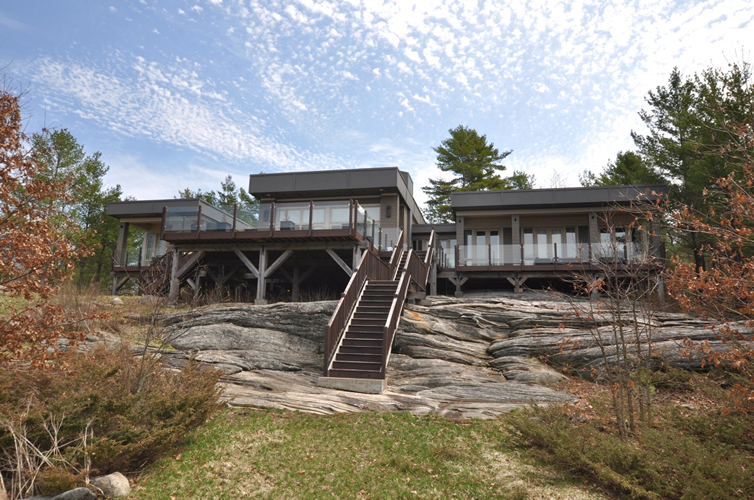 Bryan Baeumler's "House On The Rocks"